November is a month of anticipation. Anticipation and thanksgiving. A time of preparation. We prepare our hearts with thanksgiving as we anticipate celebrating the birth of the Savior. It is a beautiful time of year. 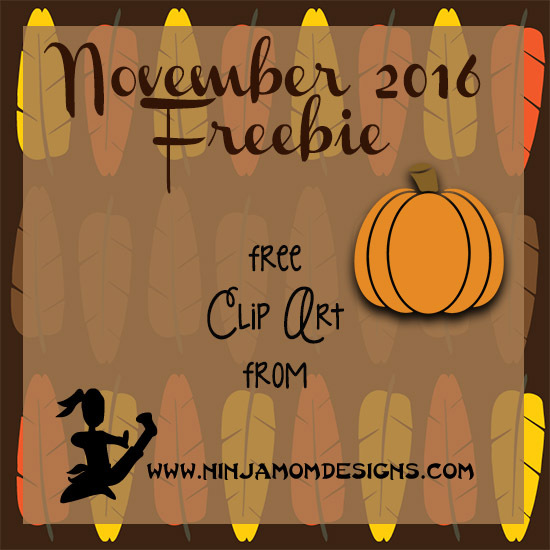 Let’s kick it off with a FREEBIE!!!! THIS ITEM IS NO LONGER AVAILABLE AS AS FREEBIE. YOU CAN FIND IT FOR PURCHASE HERE OR HERE. Thank you. These are so nice and I was trying to make Thanksgiving stickers but just didn’t like what i was finding and the layout. I open your email and BOOM!..I see what i was looking for. Thank you so much and have a great Thanksgiving.